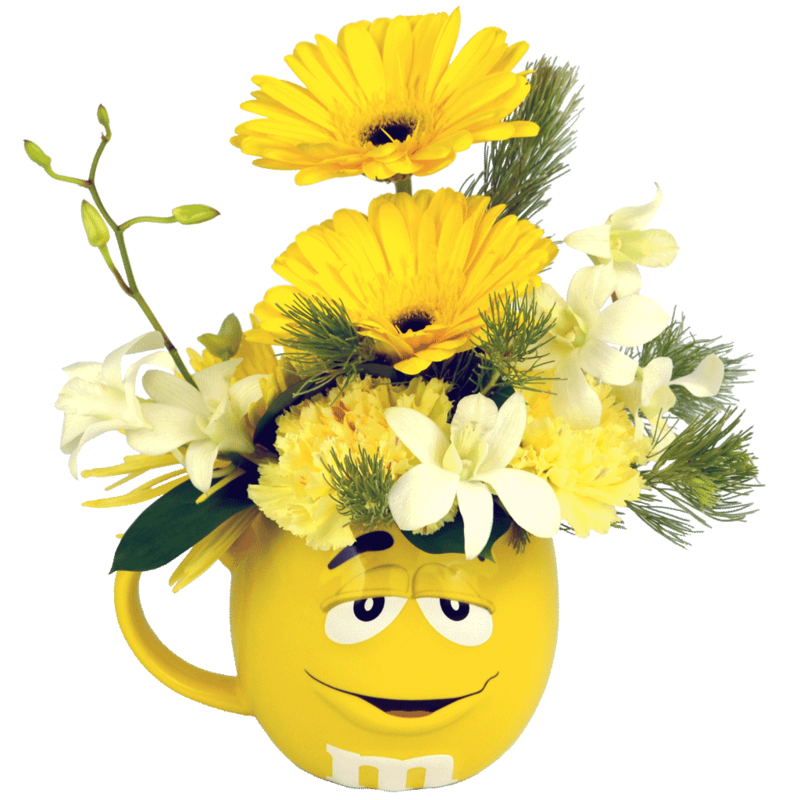 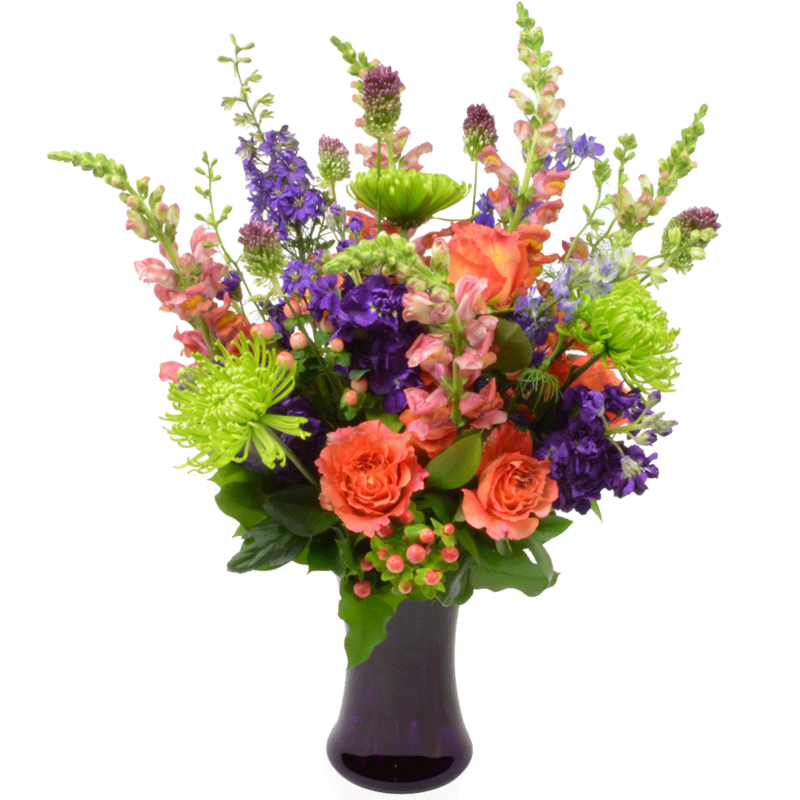 When a loved one isn’t feeling well, send flowers and gifts to brighten their day. 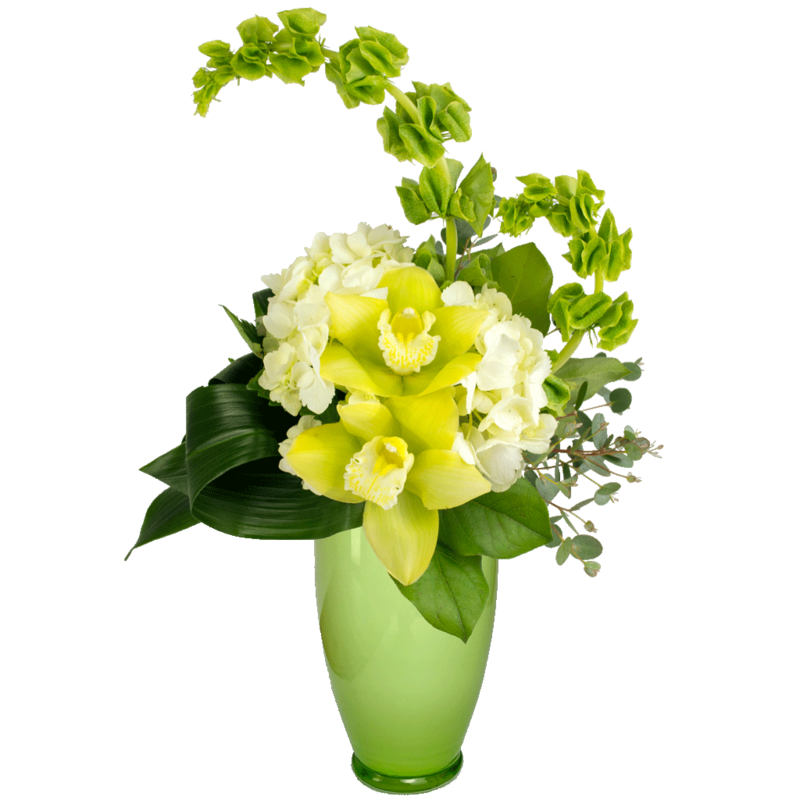 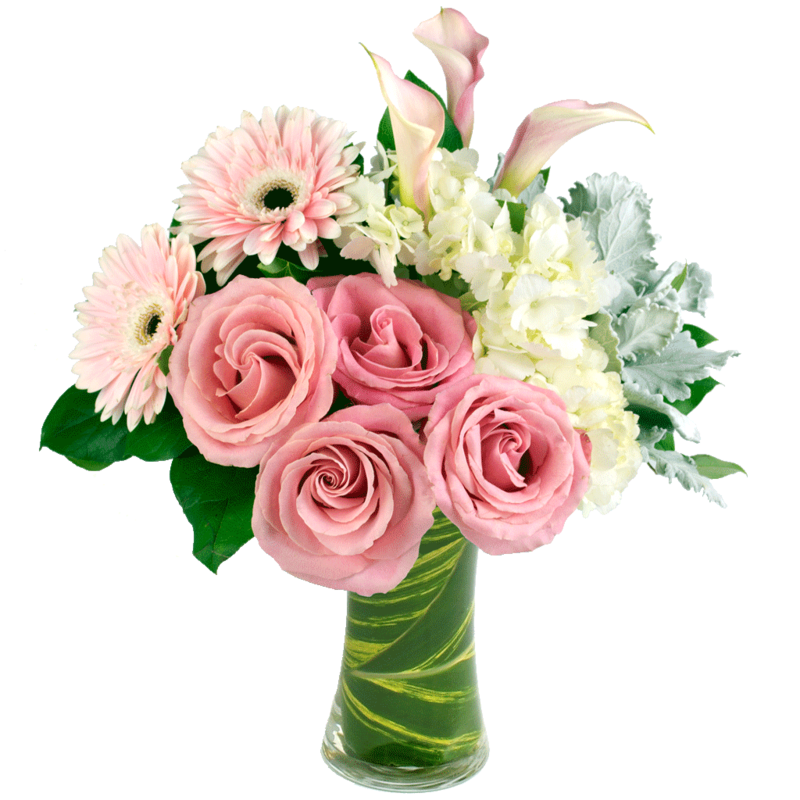 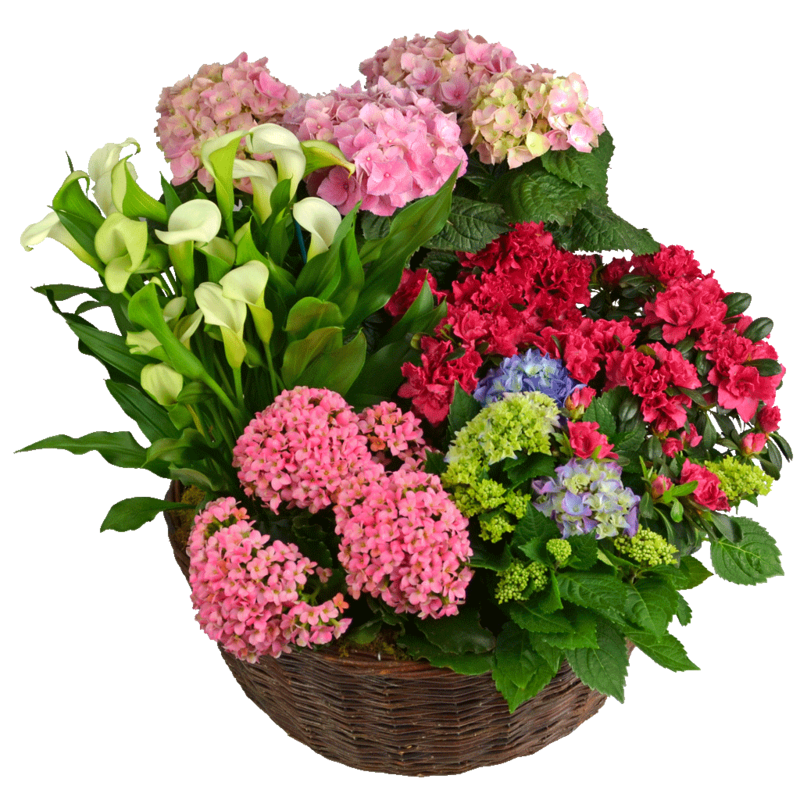 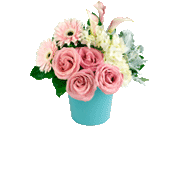 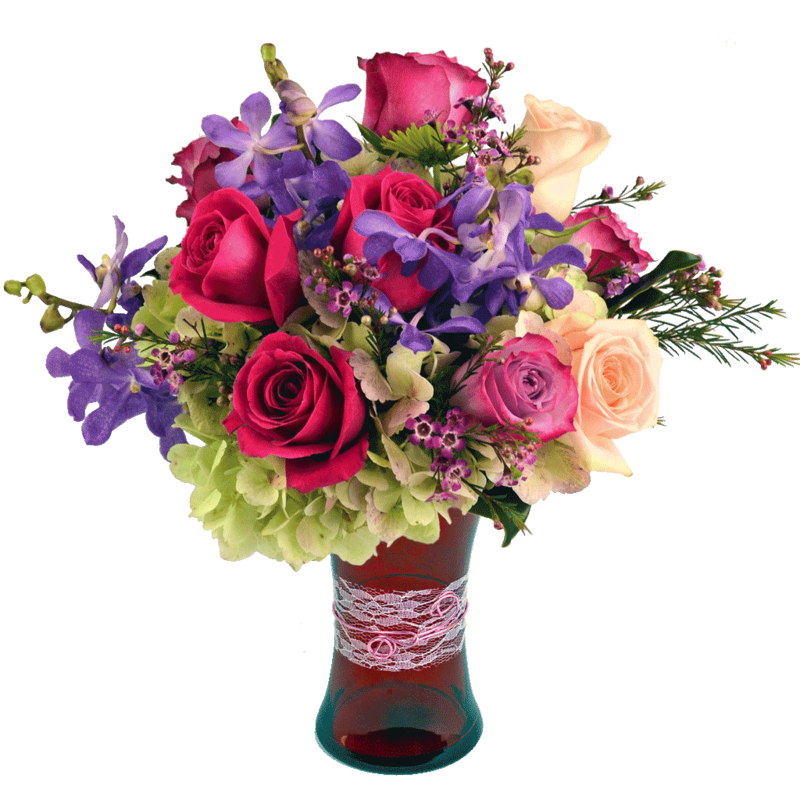 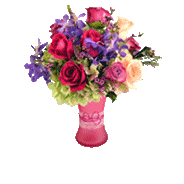 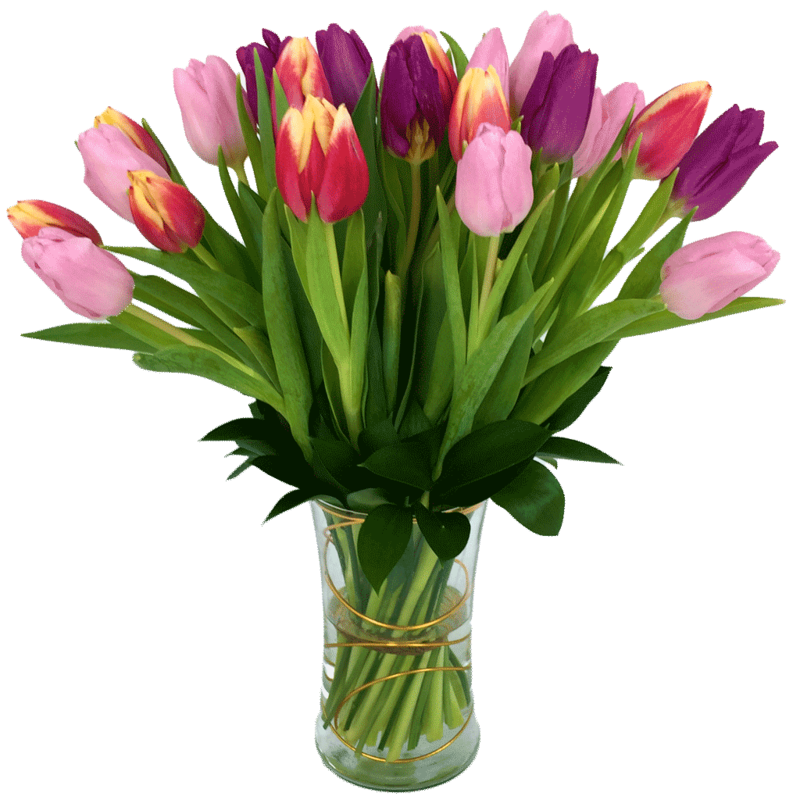 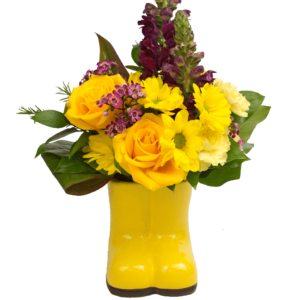 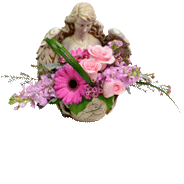 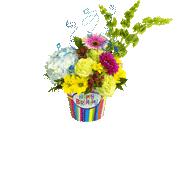 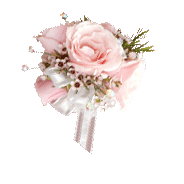 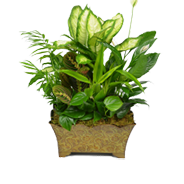 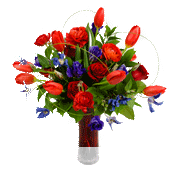 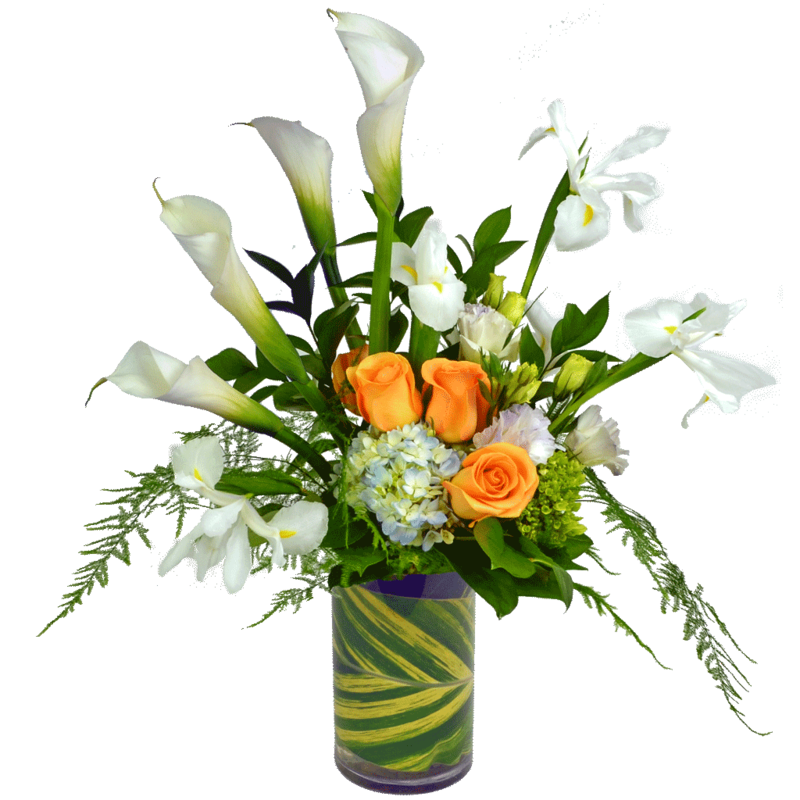 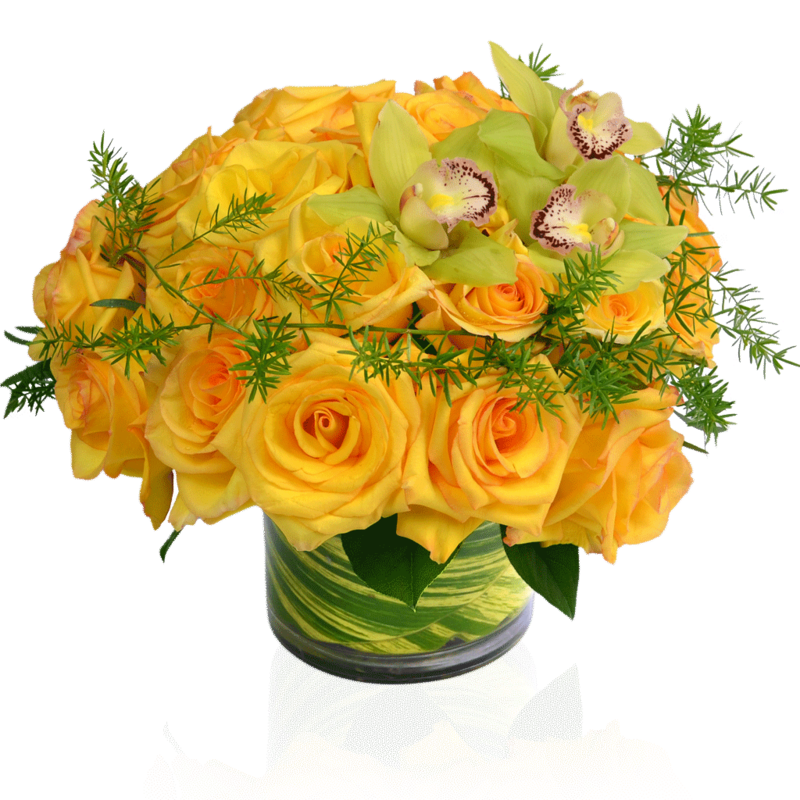 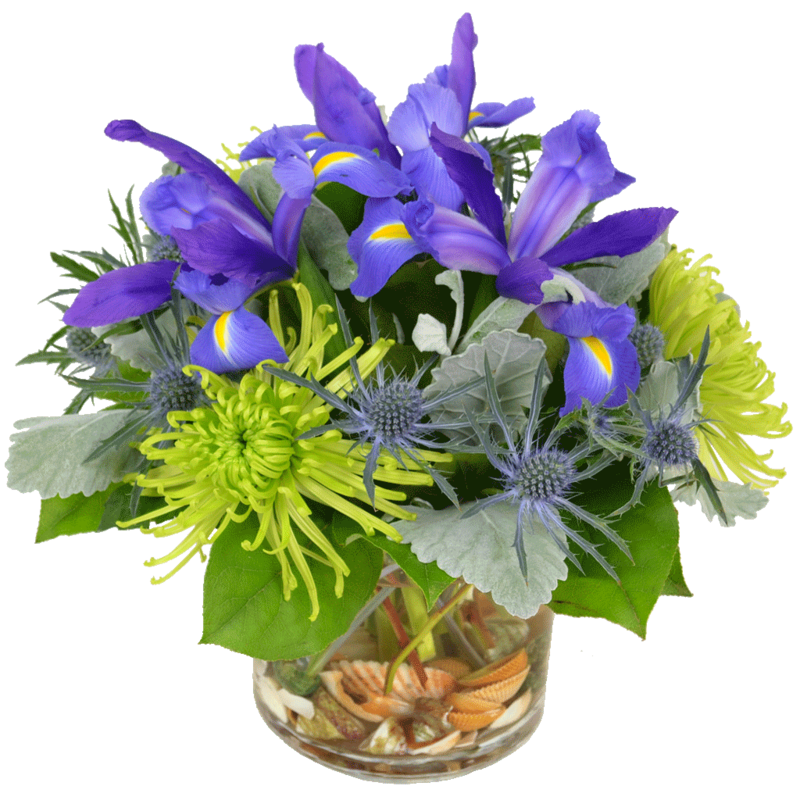 A bright, fresh Get Well bouquet of flowers from Karin’s Florist delivered to the home or hospital will work wonders. 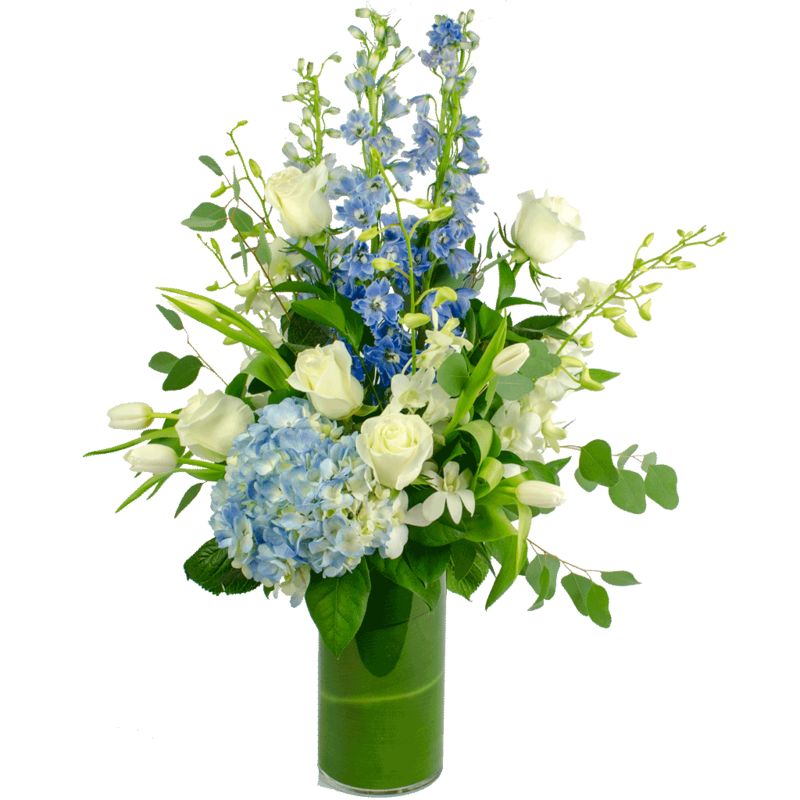 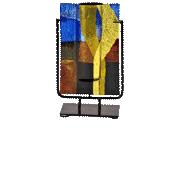 We deliver to all local hospitals including Arlington Hospital, Inova Hospitals, Reston Hospital & Children’s Hospitals.